Local neon historians Al Barna and Randall Ann Homan are the authors/photographers of San Francisco Neon: Survivors and Lost Icons (Giant Orange Press, 2014). This book is the result of five years of documenting San Francisco’s 200+ legacy neon signs, including histories, condition, and locations. Al and Randall continue historic research on individual signs/small businesses and promote awareness for the Bay Area’s unique collection of historic neon signs via tours, talks, exhibits, and consultations. 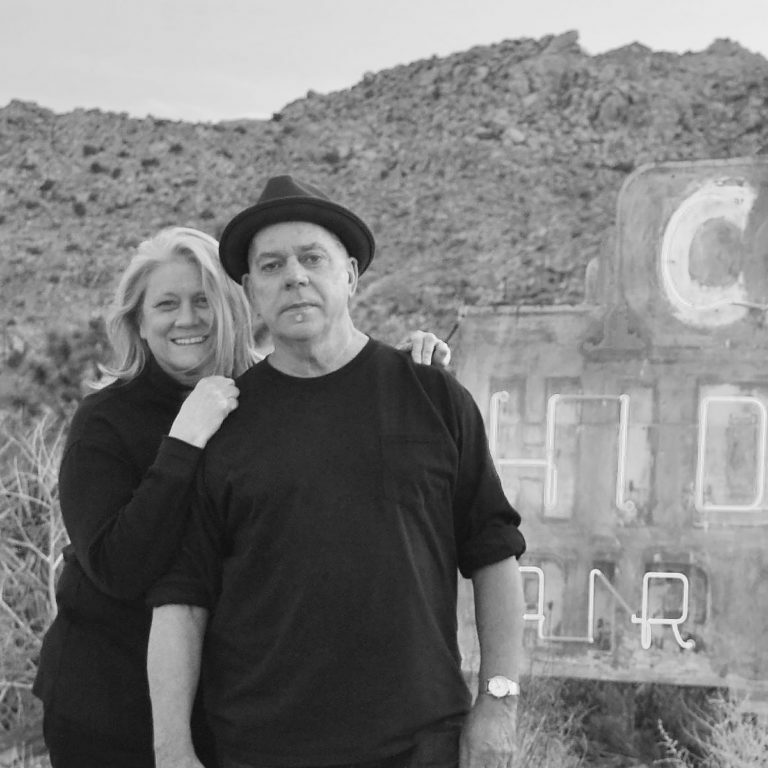 Al and Randall are the founders and producers of the Neon Speaks Festival & Symposium.